Spring is in full bloom, the grass is green, and the flowers are blossoming. During this transitional time when the weather can be either super warm or chilly and rainy, it's important to provide your skin with the necessary hydration to fight the temperature changes. Luckily, Leaping Bunny Program Manager, Kim Paschen, has compiled a short list of some of our favorite products to leave your skin smooth, moisturized, and glowing. Also in the May e-newsletter, we share our most recently certified companies and interview Hain Celestial's personal care brand, Live Clean. Be sure to scroll to the end for some amazing promotions with hype nail, Live Clean, Madison Reed, and Aloe Infusion. As summer approaches and, with it, shorts/skirt/swimsuit weather, it's more important than ever to check out our leg situation. Do you have rough patches? Experience dry skin? Need an intensive post-shave moisturizer? 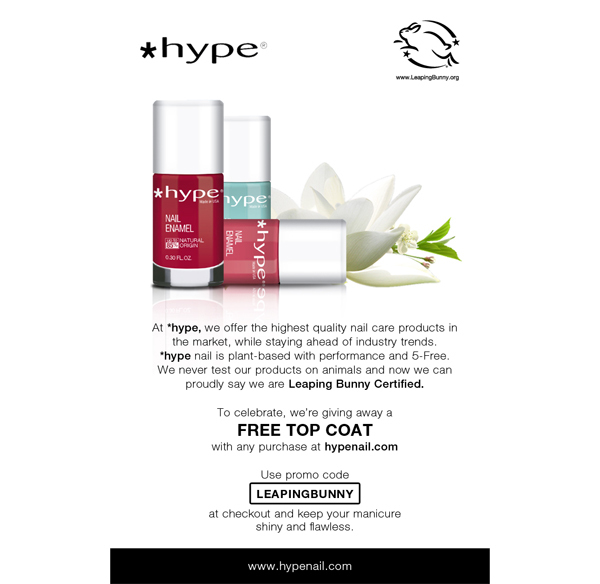 Check out these products we've recently tried from Leaping Bunny certified companies. We've got you covered! We absolutely love this lotion. It comes out of a tube, but unlike other tube lotions, which can sometimes feel watery, this one is rich and creamy. It soaks into the skin quickly and quenches dryness without leaving a greasy residue. Plus, the scent (we tried the Awaken variety) is fantastic! 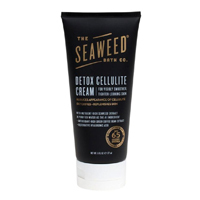 It's made with sustainably harvested seaweed that contains 65+ vitamins, antioxidants, and amino acids, which help to detoxify, protect the skin, and lock in moisture. It's vegan as well, and comes in three scents. The cream in this bottle means business, and is absolutely perfect for tired, aching legs and feet. We were pleasantly surprised with the wonderful long-lasting cooling sensation it produced. The lotion itself was incredibly nourishing but non-greasy. It felt totally refreshing and was perfect to use after a long day. 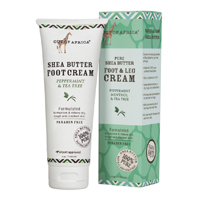 Shea Butter is one of the main ingredients along with peppermint, mint, rosemary, and tea tree oils, which happen to have anti-microbial benefits to keep feet smelling fresh. We come across a great many scents in our review of products, but this is one of the best, hands down. If you are looking to treat your skin and your nose, you should check out this lotion bar in the Maureen's Choice variety. We are not entirely sure what the scent reminds us of, but it is so good, we don't even care. The lotion bar is super moisturizing with cocoa and shea butters plus a variety of organic oils. A little goes a long way, and it's perfect for traveling. With summer fast approaching, there is no better time to check out some of the newest Leaping Bunny certified companies to find your latest warm weather skin and beauty obsessions (and maybe even something for your animal friends, too!). Check below for some of our most recently certified brands, and be sure to click on the links to learn more and scout out their products. Scientifically developed skin care formulated with the most concentrated actives possible that stimulates reparative transformation. 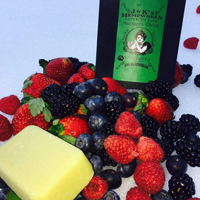 Small batch handcrafted artisan soaps made with all-natural plant oils. Each recipe contains at least 70% certified organic oils. Artisan soaps, lotions, and body butters. All-natural, vegan, cruelty-free skin care handcrafted in western Tennessee. Personal care products free of parabens, petrochemicals, heavy metals, artificial coloring, and synthetic fragrances. Cult favorite makeup brand that inspires women to look and feel confident while having fun with their makeup. Botanically based skincare that is simple, affordable, and made with natural ingredients. Organic, aromatic skincare that enhances your natural beauty and is made in the American Southwest. Handcrafted foot care made with non-toxic, all-natural ingredients. This brand has both an online shop and a monthly subscription for foot maintenance. Products include foot soak, foot butter, foot polish, and healing foot salve. Skincare brand focusing on the purifying, exfoliating, and hydrating powers of matcha tea. Skincare brand founded by a Master Esthetician and professional makeup artist. Products are free of fragrance, sulfates, parabens, and detergents. Dog shampoos created with the belief that dogs should have a spa day, too! Products are made with certified organic aloe vera, contain no sulfates or parabens, and are vegan, gluten-free, and pH balanced. Fragrances blending the traditional aspects of Indian perfumery with contemporary ideas. Luxury body oil that contains Vitamins A, B, C, D, and E, CoQ10, Omega-3, and antioxidants. Handmade personal care products for hair, body, baby, and home. Soaps and bath goods that are vegan and palm oil free. Organic personal care company that makes products including body butter, facial toner, natural deodorant, and muscle rub. Luxury bath and body care products for all skin types and made the old-fashioned way. All products are made with vegetable, fruit, and nut oils along with therapeutic clays, flowers, herbs, seeds, and oats. This month, we are super excited to share with you an interview with Live Clean®, a personal care brand of Hain Celestial. Hain is known as a revolutionary in the cruelty-free community. Its brands also include Alba Botanica, Avalon Organics, and JASON. 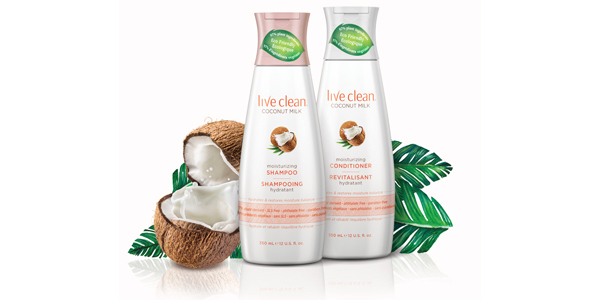 Live Clean® lives up to the Hain name and makes a wide variety of eco-friendly, sustainable personal care products for baby, body, hair, and hands. Read below to learn more about LiveClean and also be sure to check out a review of some of its products on the Leaping Bunny blog. Live Clean is a brand of Hain. When was Live Clean® created? What was the inspiration behind its creation? Making a change for the greater green. 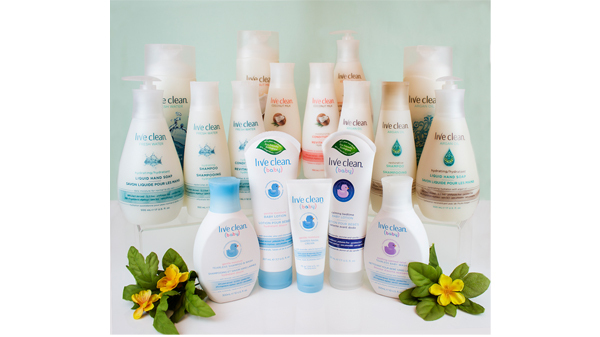 Live Clean® launched a mission to provide a line of personal care and baby care products that contribute to a greener planet and perform at the highest level. What is Live Clean®'s mission? Live Kind: Never test on animals. Live Respectfully: Honor the earth by sourcing biodegradable ingredients and by using recyclable packaging. Live for All: Design products for every person, every ethnicity and every age. Live Simply: Select safe, gentle, and effective plant-based ingredients. What is the story behind the brand name Live Clean®? Live Clean® is a unique eco-friendly beauty care line that delivers exceptional results using natural, plant based ingredients, while NOT using any harsh chemicals, preservatives, and being cruelty-free. Live Clean® formulations are made with a minimum of 97% replenishable, renewable, and sustainable plant ingredients…as good for the earth as they are for your body. What types of products does Live Clean® specialize in? In the U.S. we have hair care, body wash, hand soap and baby care. In Canada, we have a larger assortment that also includes, skincare, body lotion, and sun care. What makes Live Clean® different than other similar brands and companies? 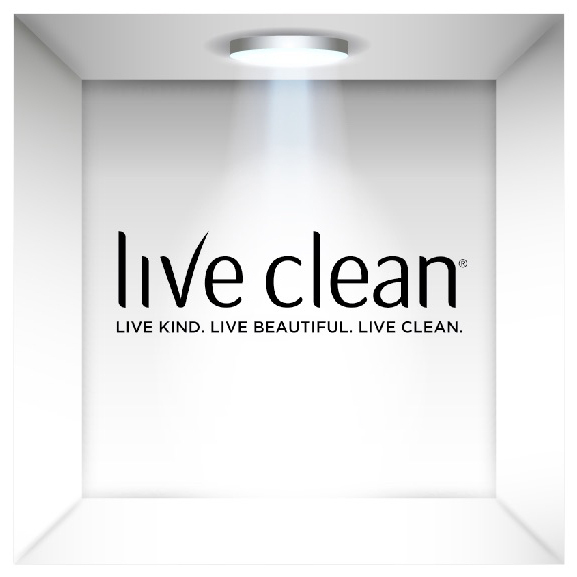 Live Clean® is a LIFESTYLE brand, not just a beauty brand. We want to offer truly CLEAN Beauty products that perform at high levels, for every type of person, at every stage of their life with very budget friendly pricing! All of our products are priced at $5.99 and can be found in your conventional beauty aisle, you don't have to search for us in the natural aisles! 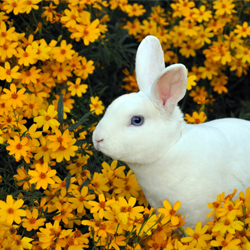 Why is being Leaping Bunny certified important to Live Clean®? We truly believe in our tagline of Live Kind, Live Beautiful, and Live Clean. We would NEVER test on animals and love Leaping Bunny's mission. 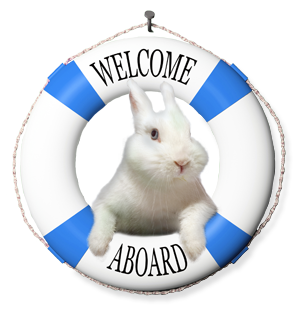 We are excited to partner and help raise awareness about cruelty-free products to our consumers! What is something unique about Live Clean® that others may not know? We've already won a beauty award from Total Beauty for our awesome Coconut Milk Body wash! Feeling hopeful for more to come, as this only shows how amazing our products are! Live Clean is generously holding a giveaway for compassionate consumers to win 1 of 5 sets of the entire Live Clean product line. Enter to win by clicking below! Free top coat with any purchase. Get 10% off + free shipping when you use the link in the email. New customers only. 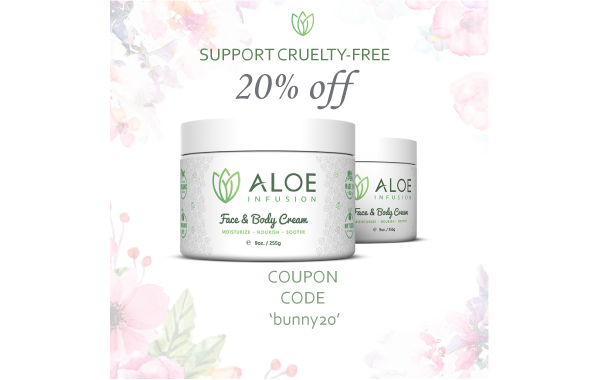 Get 20% off with the coupon code bunny20.